A Professional team is at your disposal to give you assistance: quickly and affordable to your requirement and your budget. Assist you in every step of your process. Have efficient IT tools and adapted is today essential for the proper functioning of your Business company. Our system of monitoring and the talent of our technicians allows us to have an uptime optimized in any alerts. To have the possibility of reaching your data of your company all around the world with every type of media, sharing these data with your collaborators, it’s now became essential. We work with you to find the best of the solutions Cloud. Listening to you, our technicians advise you to optimize the use of your computing tools and propose adapted solutions. Controlled its expenses is essential for your Business, with our services TaaS we offer you a new model of fast collaboration without the expense of new permanent hires. Provide a customized offering for your company. 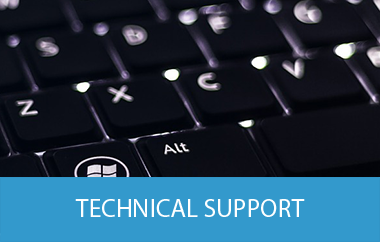 Our computer support team will work along side with you and deploy all the necessary resources in order to insure your complete satisfaction. 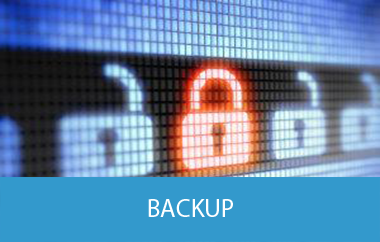 Our system of backup Onsite and Offsite allows us to protect your data and it can restore them in case of loss when you want. 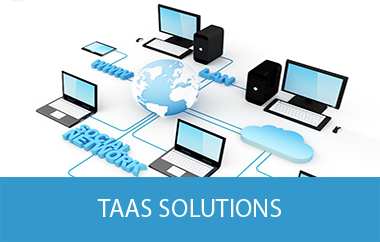 Contracting with a TAAS provider gives you the best of IT services when you need rapid responses. With our TAAS, you hire a remote team of experts to work with you directly. 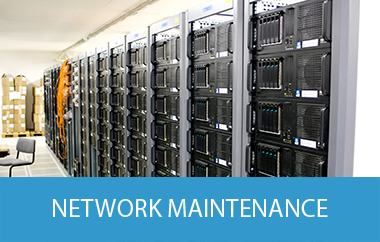 Let us take care of your network structure so you can take care of business. The computer support is our job. Secure your infrastructure with the famous Bitdefender® antivirus, leader in antimalware protection antivirus/antimalwares. 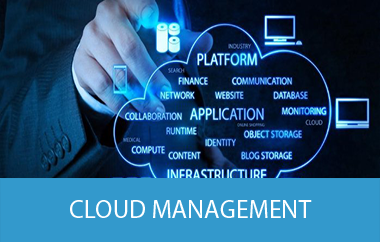 Give us the implementation and the management of your cloud. 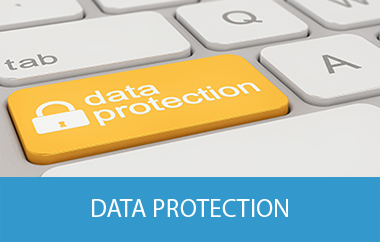 Access and share your data with your team. «Since you manage my infrastructure, I have optimized the working time of my company» Marvin L.
«Your computer support services help me very quickly as soon as I have a problem – Thanks!» Katie H.
«Thanks to your backup system and your services, I was able to get back quickly all my data lost after a water damage in my company» Alex C.
Broward: Coconut creek, Coral Springs, Dania, Dania Beach, Oakland Park, Davie, Deerfield beach, Everglades Parkway, Fort Lauderdale, Hallandale, Hallandale Beach, Hollywood, Lauderdale Lakes, Lauderhill, Pembroke Pines, Plantation, Pompano beach, Miramar, Southwest Ranches, Sunrise, Tamarac, West Park. Miami Dade: Aventura, Bal Harbour, Golden Beach, Miami, Miami Beach, Miami Gardens, North Miami, North Miami Beach, Sunny Isle, Coral gables, Doral, Homestead, Hialeah, Key Biscane, Pinecrest, Miami Lakes, Miami Springs, Opa-locka, Miami shores, Sweetwater, Surfside. Help you to find the best solutions.